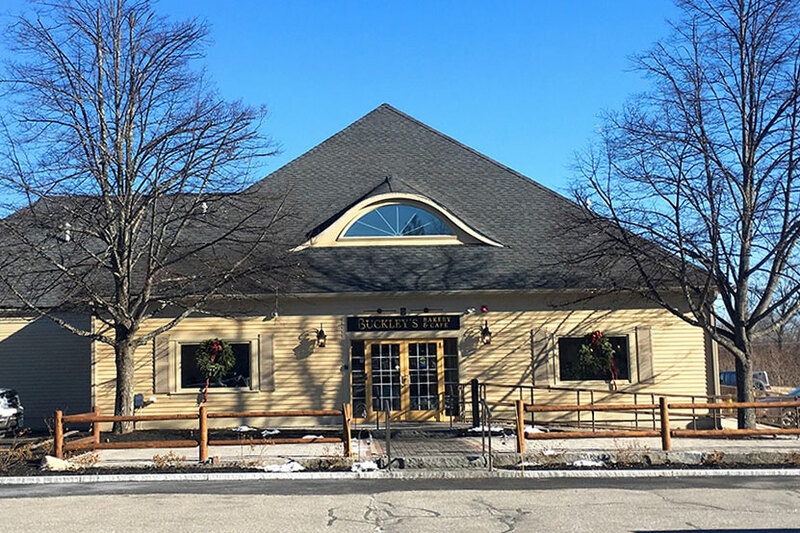 On Dec. 15, Buckley’s Bakery and Cafe opened in Hollis. This new cafe has brought the hot coffees and fresh baked goods, sandwiches and salads from the original Merrimack location right to the center of Hollis. After a month of business, Buckley’s has found its niche in the Hollis community as both a quick stop before school or work and a sit-down place for casual meals. Besides various coffee drinks, Buckley’s also has smoothies, frappes and teas to choose from. If you’re looking to find a new coffee place, but don’t want to spend too much money, Buckley’s is the place to go. Buckley’s ends up being not much more expensive than HB’s go-to, Dunkin Donuts. A small coffee at Dunkin Donuts is $1.59 hot or $1.99 if iced, while a hot or iced coffee at Buckley’s is $1.75. Though some of its grab-and-go options may overlap with the products of other Hollis businesses, the cafe aspect of Buckley’s seems to be one of its most unique elements. “It is the only place in Hollis that you can really go and sit down and get a coffee that isn’t just Dunkin Donuts,” said Crooks. Buckley’s has brought the casual, sit-down atmosphere of coffee shops and cafes, which previously have only been available in other towns, right to the heart of Hollis. Having a bakery, cafe and coffee shop all in one central location is making Buckley’s very popular. 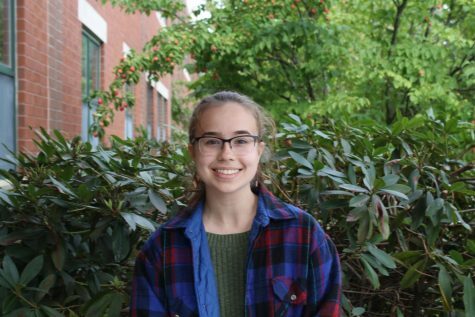 “I think a place that brings things that you might be able to find other places together in one makes it a lot easier for people with different tastes,” said Kat Townsend ‘19, an employee at Buckley’s. The varied menu makes get-togethers easy when there’s something for everyone and it’s right in the center of town. For students, Buckley’s has proven to be a great location for studying. “I went with my AP Gov group and with a friend to study for AP Environmental Science,” said Crooks. There’s lots of seating space to spread out with a textbook and free wifi if you’re using a laptop or phone. The opening of Buckley’s has added a new layer of food options and get-together locations for the Hollis community. Whether you’re looking for a quick coffee fix or a new study spot, Buckley’s is definitely worth a try.